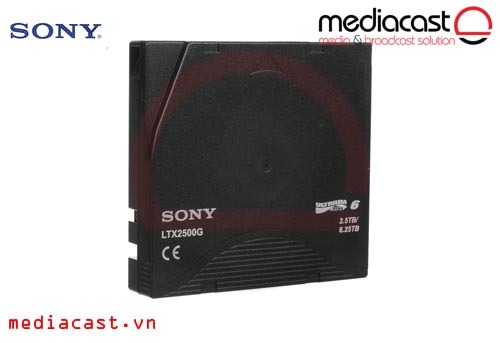 Băng từ LTO-7 Fujifilm LTO Ultrium 7 6TB Data Cartridge của Fujifilm sử dụng công nghệ LTO-7 & Barium Ferrite cho dung lượng lưu trữ đến 15TB, tốc độ truyền dữ liệu 750MB/s,sed Capacity: 15.0TB. 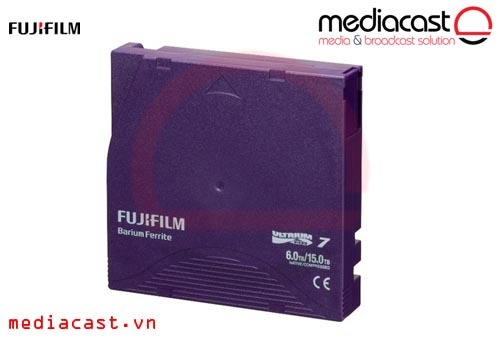 Composed of Barium Ferrite, the LTO Ultrium 7 6TB Data Cartridge Tape from Fujifilm supports native transfer rates of up to 300 MB/s and compressed transfer rates of up to 700 MB/s for fast efficient data transmission. 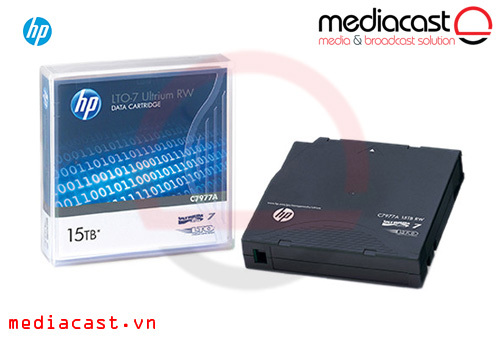 In addition to enhanced data rates, this LTO Ultrium 7 drive supports a native capacity of 6.0TB and compressed capacity of 15.0TB allowing users to store a large amount of data. Barium Ferrite is a type of magnetic particle which can be greatly reduced in size to improve recording density without magnetic signal loss. 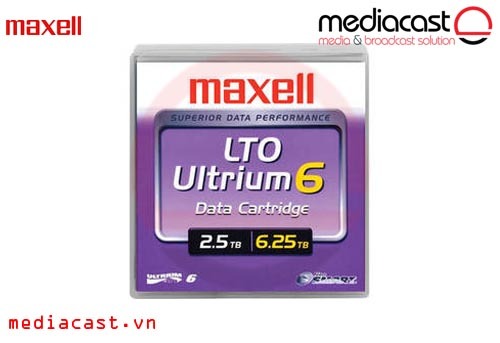 Barium Ferrite can maintain critical magnetic properties such as coercivity, frequency characteristics and lower noise even with a smaller particle size, resulting in the LTO Ultrium 7 cartridge having dramatically higher capacity compared to past generations of LTO cartridges. Barium Ferrite is chemically stable (already oxidized) and does not get easily demagnetized by outside energy interference. 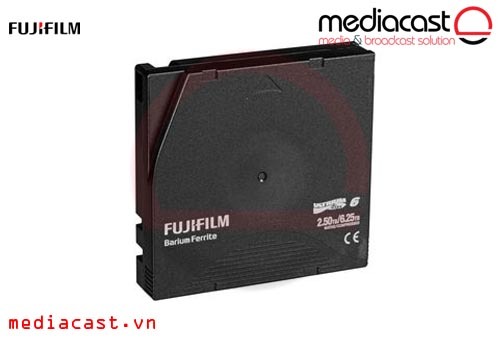 Therefore, magnetic tape using Barium Ferrite can achieve a long archival life of more than 30 years based upon Fujifilm's accelerated life tests. With better frequency characteristics than metal particles, Barium Ferrite has a significantly increased margin of recording capability even when the ability of the drive head has diminished after repeated use. As the tape length increases, there is a tendency of increased pressure on the hub with the potential risk of causing hub deformation. 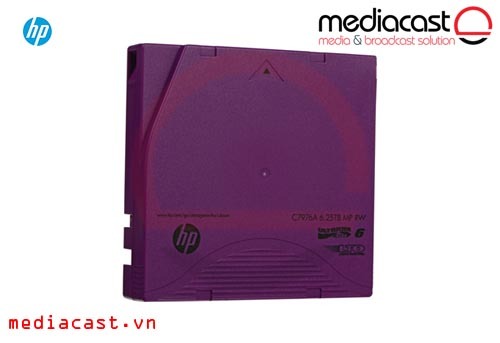 This may lead to potential problems, such as tape edge damage or other physical anomalies. In order to avoid such hub deformation, Fujifilm has strengthened the hub structure by applying a new design with new materials. As a result, Fujifilm has successfully achieved both running stability in the drive and a highly reliable archival life expectancy. Box Dimensions (LxWxH) 4.5 x 4.2 x 1.1"